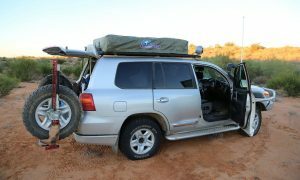 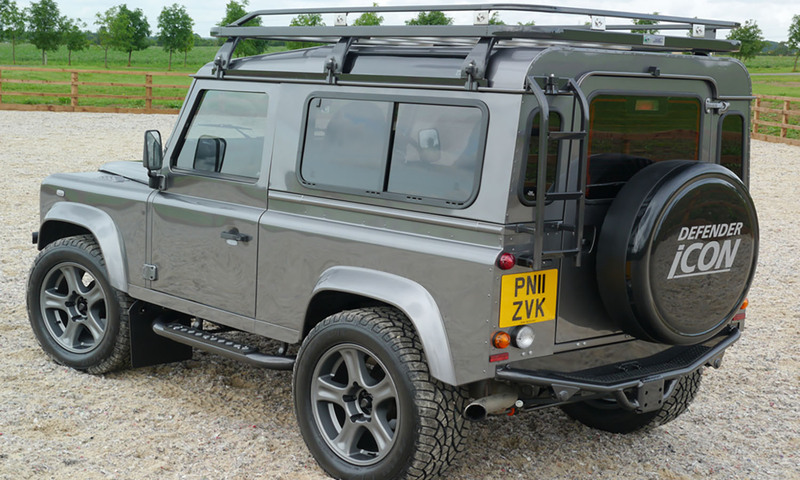 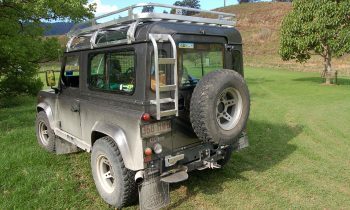 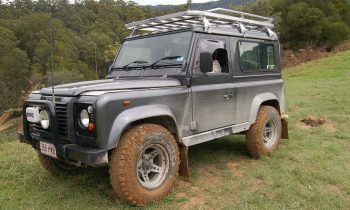 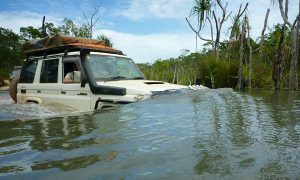 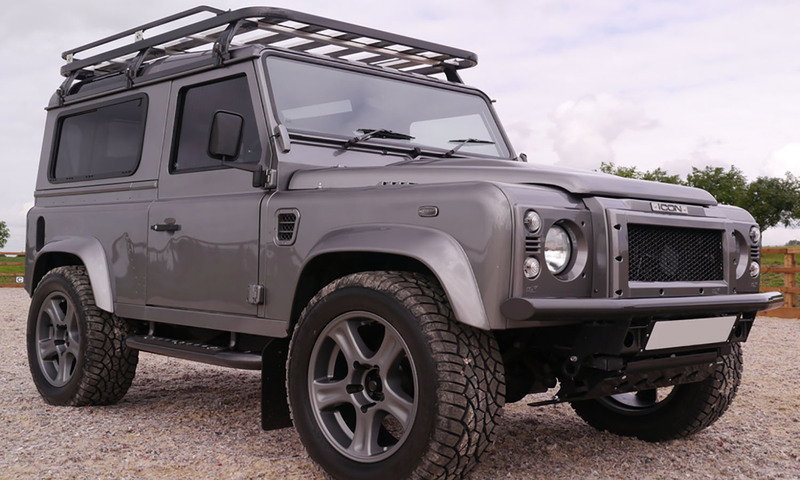 Hannibal Safari roof rack for 90 Series Land Rover Defender. 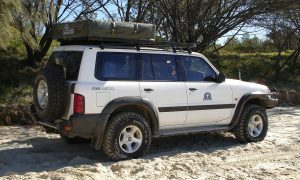 Dimensions are 2.1m long x 1.41m wide. Can also be used as a 3/4 long rack for 110 Series Defender. 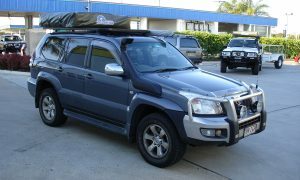 This product can be purchased with or without a top rail. 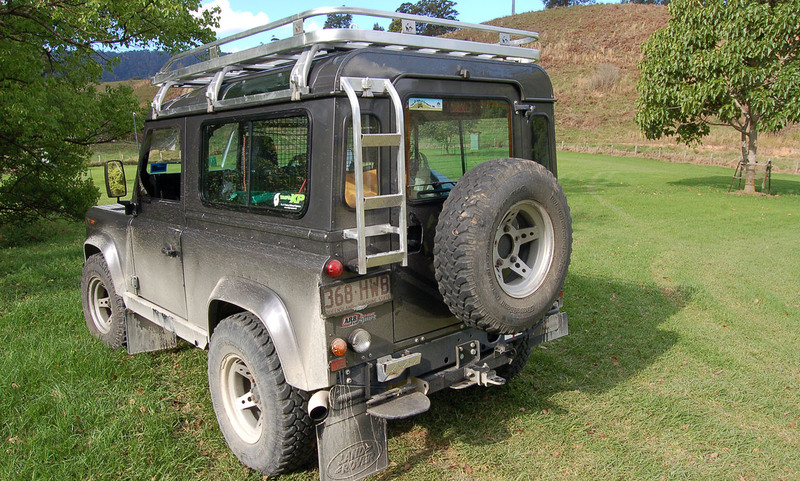 One or two rear ladders can be added for easy access to the roof, and a chassis step can also be optioned if assistance is required to climb onto the ladder.